How can I obtain gear shards? How do I contact Customer Support or provide Feedback? 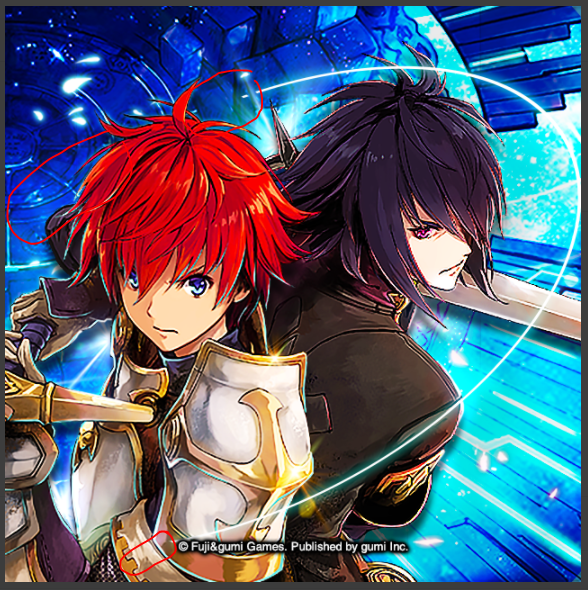 Which countries are THE ALCHEMIST CODE available in? Why do I sometimes get an error about video ads not being available? The video ad contains offensive content. Where can I report it? I sold/used an item by accident. Can I get it back?